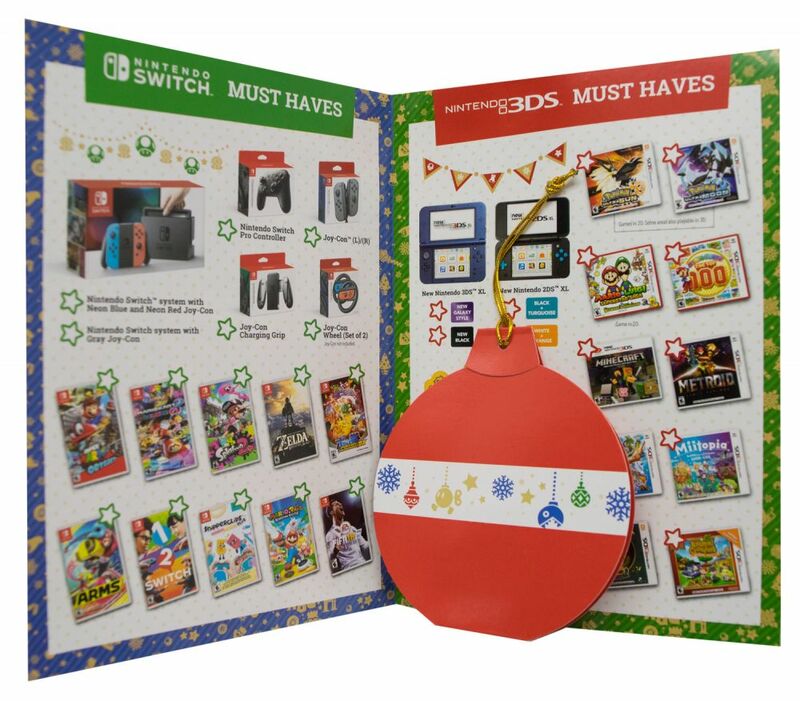 Nintendo needed a cost-effective but engaging holiday mailer to spread season’s greetings to its channel partners, retailers and employees, and at the same time offer some holiday gift ideas. Put Americhip’s team of Paper Engineers to work to create a three-dimensional, pop-up holiday keepsake and send it in a festive card. 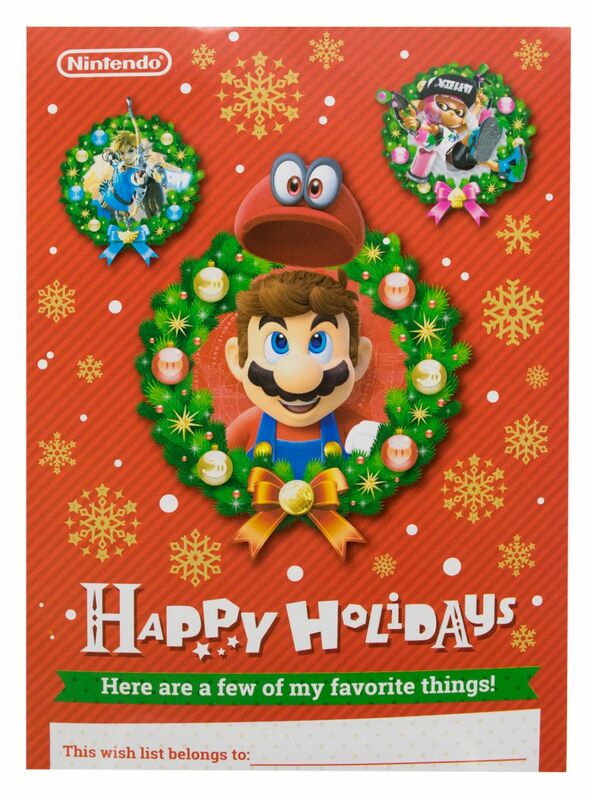 Americhip partnered with Nintendo to create a bright, simple holiday card featuring Nintendo’s world-famous Mario smiling on the cover. 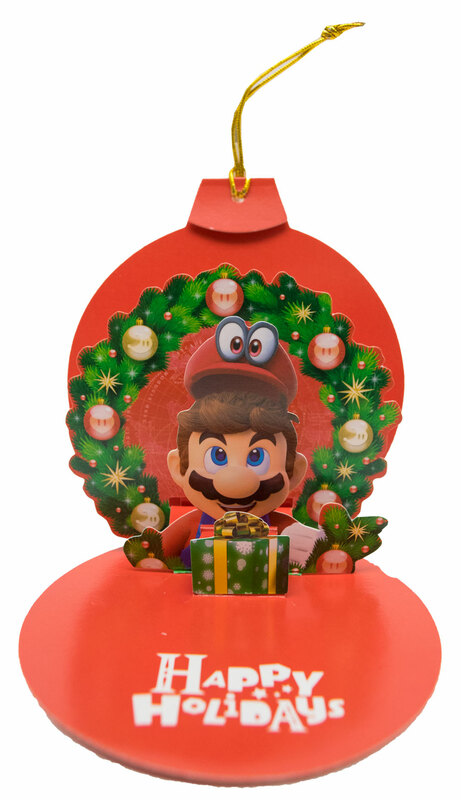 Recipients open the card to see a mini catalog of some of Nintendo’s latest devices and games and also find a unique pop-up ornament they can use to decorate their family tree. 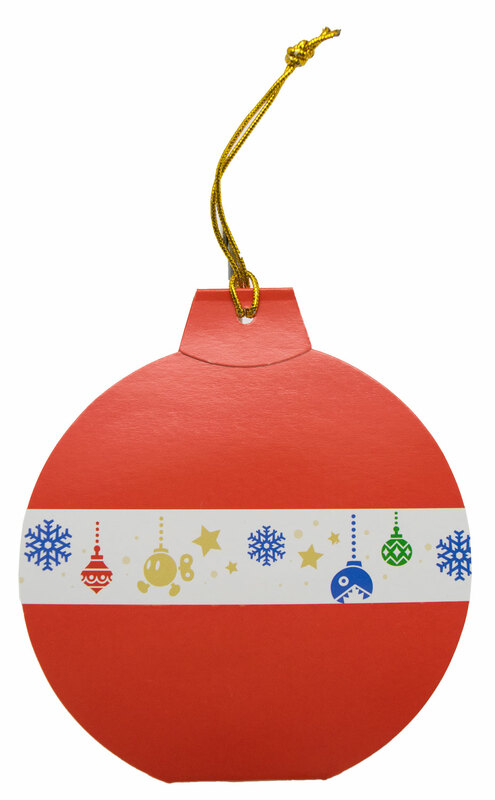 The innovative pop-up ornament is a low-cost way to acknowledge the holiday season, remind customers that Nintendo is all about fun and offer unique gift ideas.